Springfield Armory Custom Shop - Master Class 1911 Series - Aficionado Limited Edition. 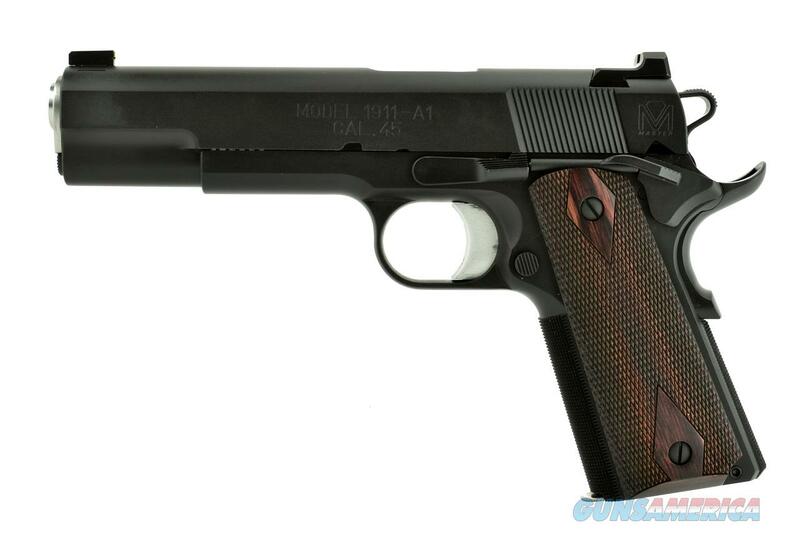 The Springfield Armory Custom Shop brings you this classic 1911 with all the features that delivery performance. Springfield's family of Model 1911 Semi-Automatic Pistols has been making itself known for decades. Renowned for durability, reliability and accuracy, these handguns consistently deliver top-notch performance in the field, at home and at the range. At Springfield Custom™ our pistolsmiths do things the old way….the Old World way, like individually hand fitting every major component in your gun. Our custom pistolsmiths have over 200 combined years of experience building custom pistols in this very shop; many of whom are distinguished members of the American Pistolsmith Guild.